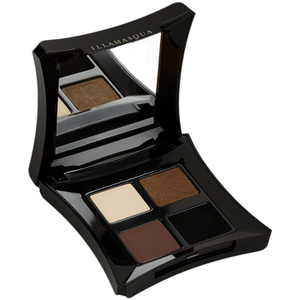 Create endless make-up looks with the Neutral Eyeshadow Palette from Illamasqua. Combining four complementing shades, you can define and highlight eyes with excellent colour longevity and seamless blendability. 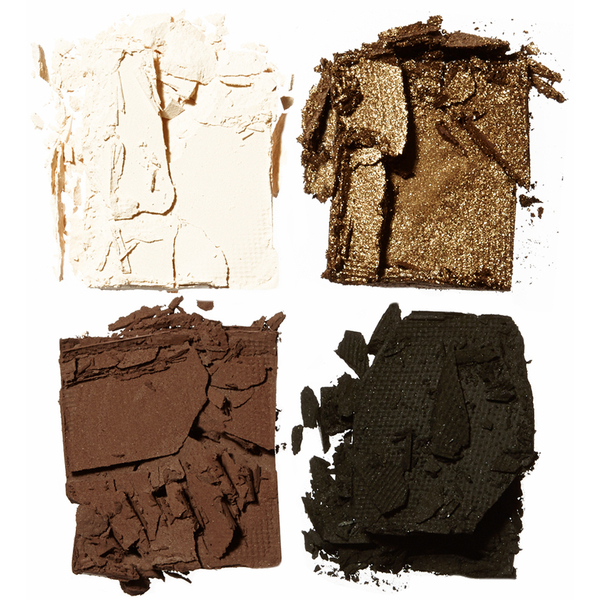 Melting effortlessly onto the lids for smooth and even application, the rich, velvety powder can be worn alone or together to deliver customised colour that won't crease, fade or smudge. Housed in a convenient mirrored compact. Can also be used on the body.